Disney side-stepping Blu-ray for downloads? 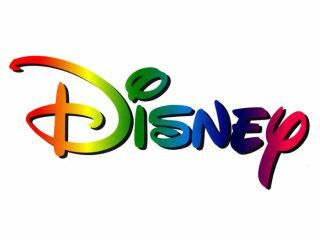 Disney has confirmed that it is looking into distributing its content in a way that goes beyond Blu-ray and DVD. The idea the Mouse House has come up with is an initiative codenamed Keychest which will allow for a number of platforms to distribute the company's huge catalogue of films and TV shows. Essentially, this boils down to the company selling consumers rights to watch a film how they liked, instead of selling them a disc with the content. So, you gain the rights to watch the likes of Toy Story on the internet and on your mobile phone. While this is a novel idea it will come with DRM – something many consumers are against. Far from the idea being embryonic, the Wall Street Journal is reporting that Disney is to unveil the initiative next month. The WSJ is also reporting that this change of tack is critical for the Studio as DVD sales have dropped by a quarter in the last year and Blu-ray sales haven't been significant enough to bridge the money gap. If successful, it seems likely that many more studios will take on the Keychest idea, putting the future of physical media into some doubt.